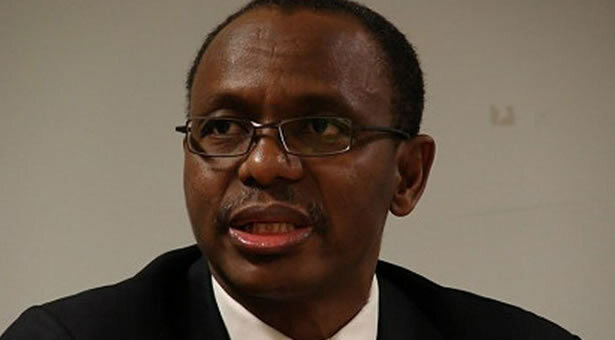 Home News Governor Nasir El-Rufai Sacks 20 Permanent Secretaries. Governor of Kaduna State, Nasir El Rufai announced yesterday via a press statement that he has sacked 20 permanent secretaries from the Kaduna State civil service and has appointed new officials to fill some positions in his government. “In line with its resolve to cut the cost of running government, the Kaduna State Government has announced the retirement of 20 permanent secretaries. This decision follows the streamlining of ministries in the state from 19 to a leaner 13, as part of efforts to free up resources to be used for providing schools, hospitals, roads and other public goods. Next articleGov. Ayo Fayose Thanks Buhari For Appointing An Ekiti State Indigene As Chief Of Defense.